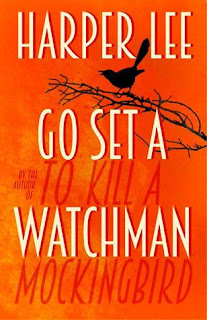 My Series Sunday pick is Go Set a Watchman, the sequel to the classic novel by Harper Lee titled To Kill a Mockingbird. I read TKAM twice: once in middle school and again in high school. I remember the gist of the novel but not too many deets; therefore, I am going to re-read it before I begin reading the sequel. In the meantime, I tried to avoid spoilers but it's damn near impossible. Go Set a Watchman has over 4,000 ratings on Goodreads. Much to my chagrin, it sparked debates on race and whether it should have been published. GSAW has been out less than a week and already critics and media outlets have released opinions. Below are the links to ten (10) articles that caught my attention. It's kind of a big deal. So, Should You Read Go Set a Watchman? 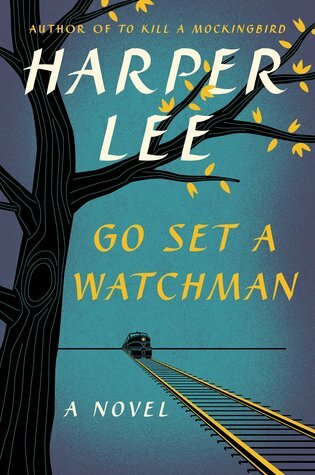 Harper Lee's Go Set a Watchman Better Off Lost? 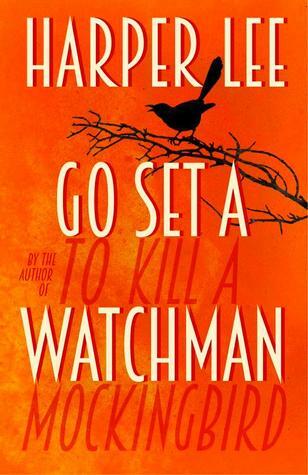 Should Harper Lee's Go Set a Watchman Have Been Published? Go Set a Watchman is a mixed bag of nostalgia and end-of-childhood awfulness. With critics like these, it's no wonder Harper Lee stayed silent. I'm definitely going to follow suit and re-read To Kill a Mockingbird.